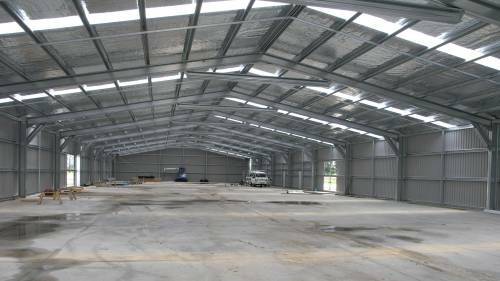 A Industrial shed with an area of 60000 SQ/FT and Shed of 40200 SQ/FT with 10 ton crane provisioning and power 100hp is available for rent. It also has an office space of 4000 SQ/FT. The Sheds height is 35ft. with Tremix Flooring. It also has a Overhead Water Tank. The Industrial Shed is available at a rental of Rs.28 sq/ft. with a deposit of 9 months.